Our Square neck maternity top is a flattering cut. Its fitting on the bust, flaring out over your bump and hips. Make for a fabulous top, perfect for work and evening wear. Its so versatile, can be worn casually with leggings or yoga Ballerina pants. Its up to your unique style how you wear it. This maternity top is pure style and is very comfortable and flattering! Soft and stretchy Viscose lycra. Tie the bolero pieces to the back, the front the sides twist and wrap them, make this top your own! 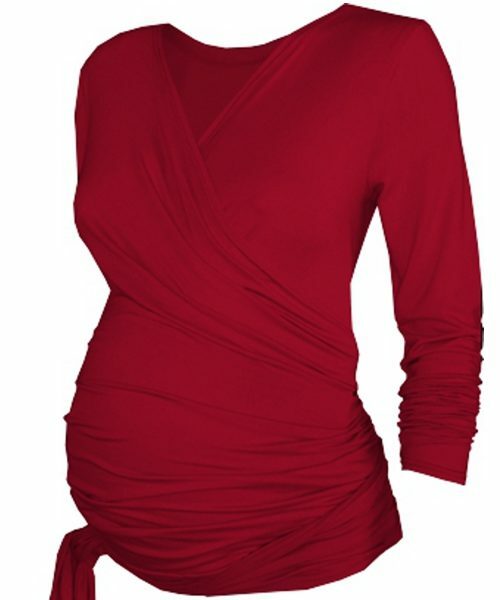 This Square neck maternity top, is a flattering cut. Its fitting on the bust, flaring out over your bump and hips. Make for a fabulous top, perfect for work and evening wear. Its so versatile, can be worn casually with leggings or yoga Ballerina pants. Its up to your unique style how you wear it. This maternity top is pure style and is very comfortable and flattering! Soft and stretchy Viscose lycra.